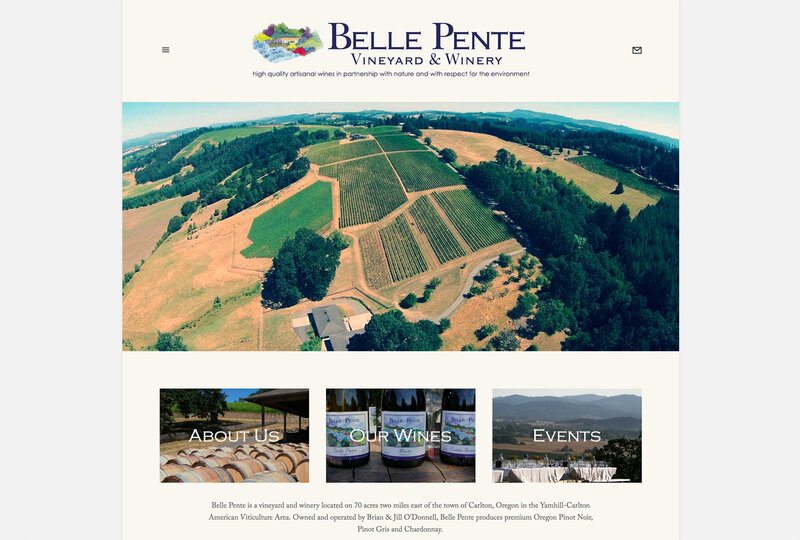 Belle Pente is an acclaimed vineyard and winery in the Yamhill-Carlton AVA of Oregon. 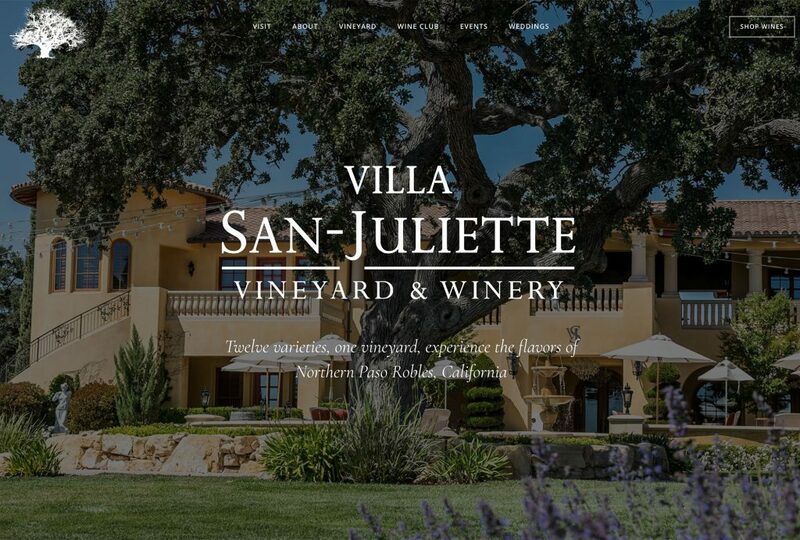 We worked with Belle Pente to upgrade their aging website to a new Squarespace site with integrated online store. 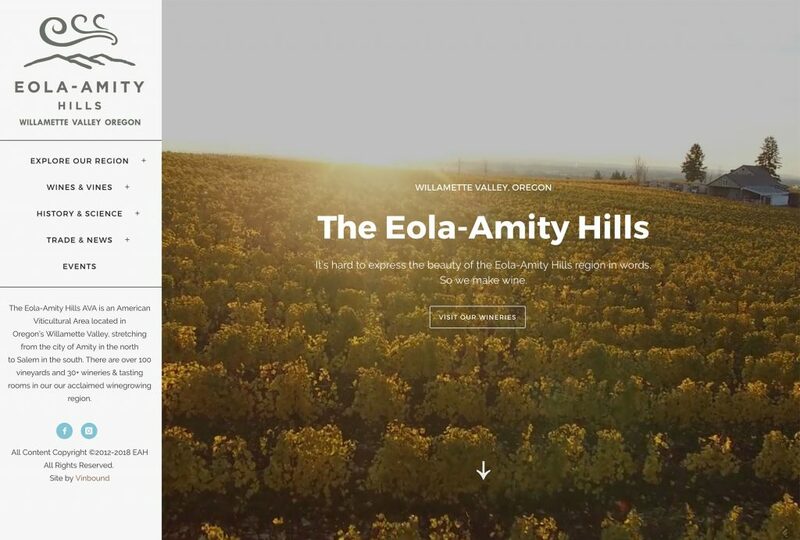 Additional services provided include aerial photography, development of an interactive vineyard map, and a custom checkout form. 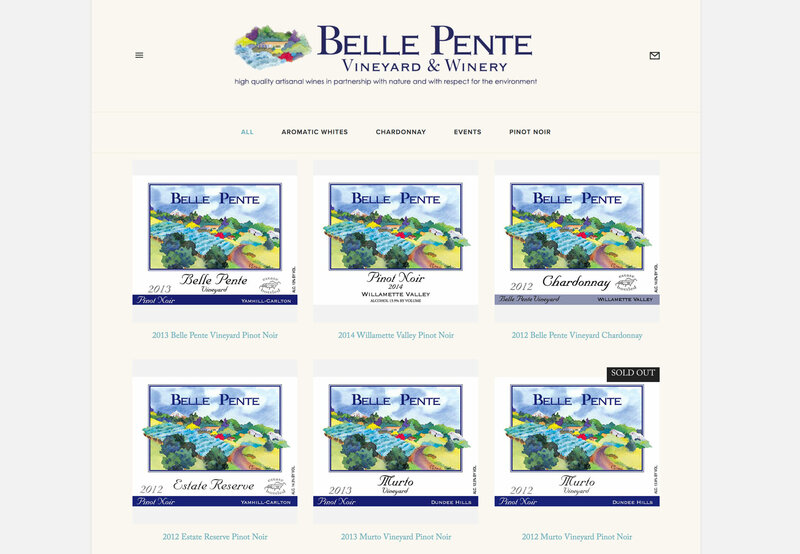 Belle Pente needed a simple, beautiful website to sell wine online. 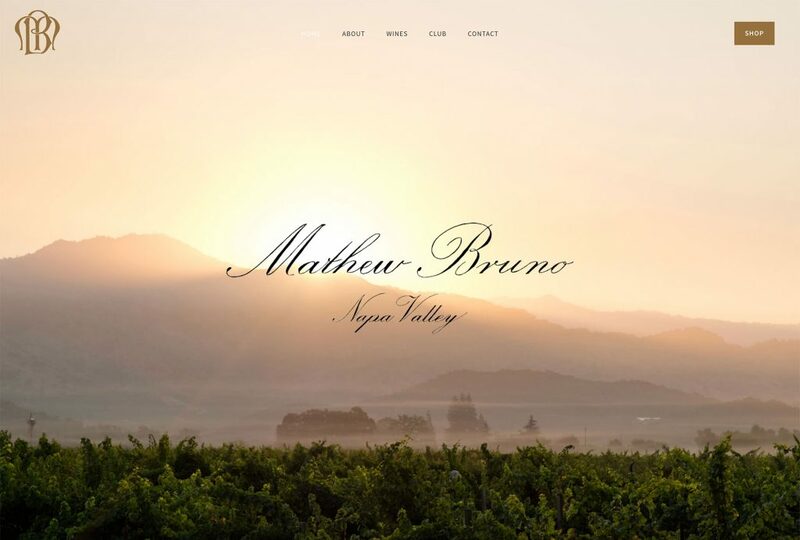 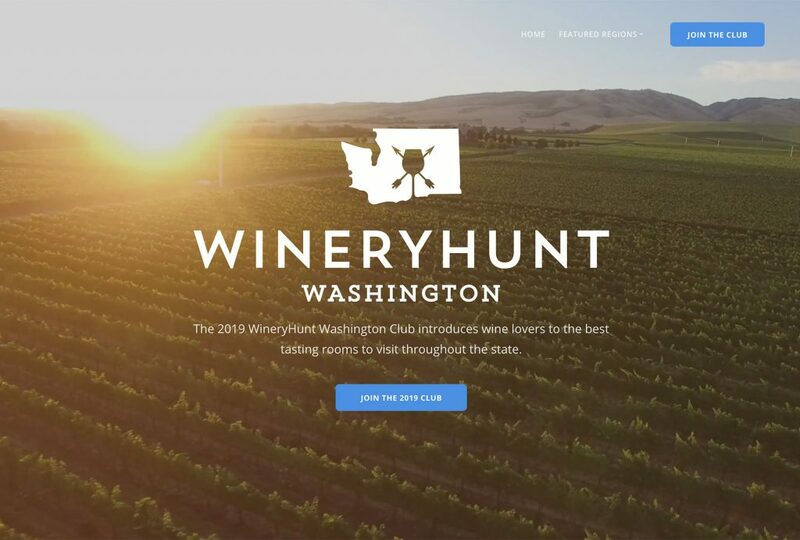 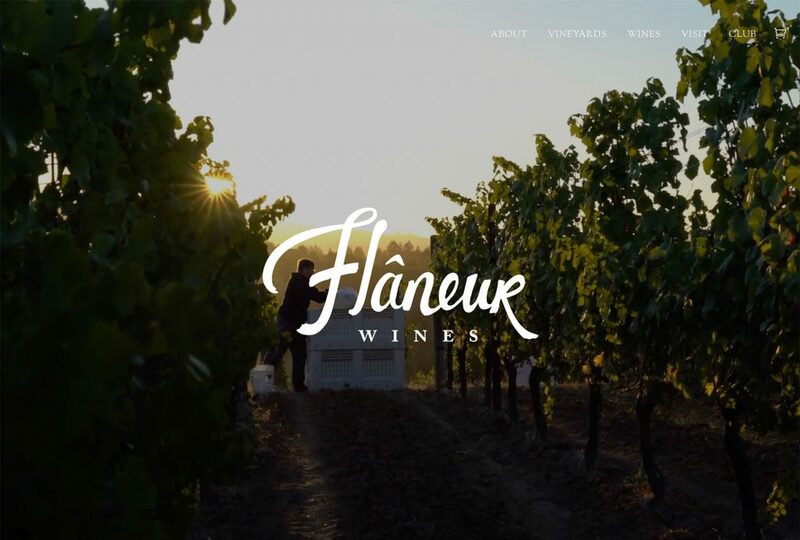 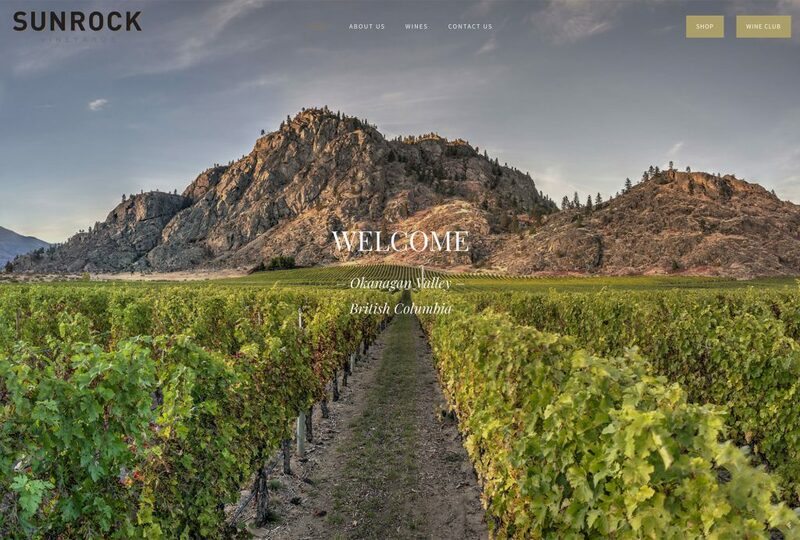 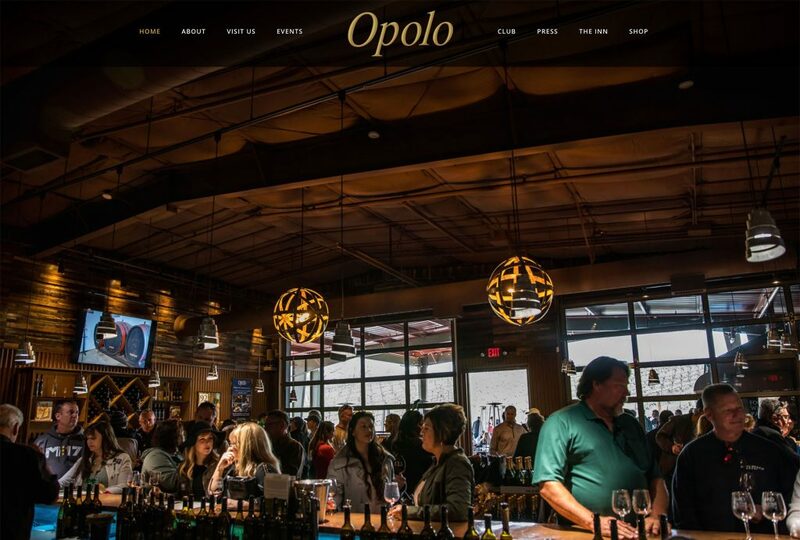 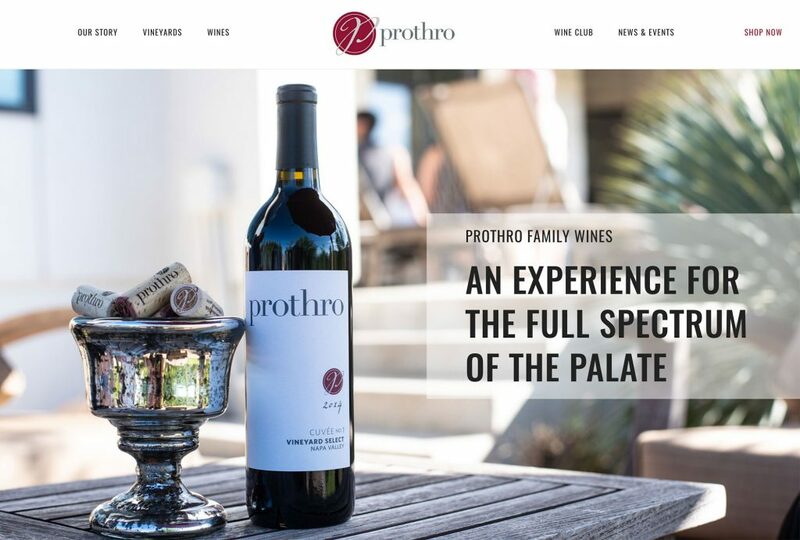 Our Squarespace website package was a great fit for this winery.